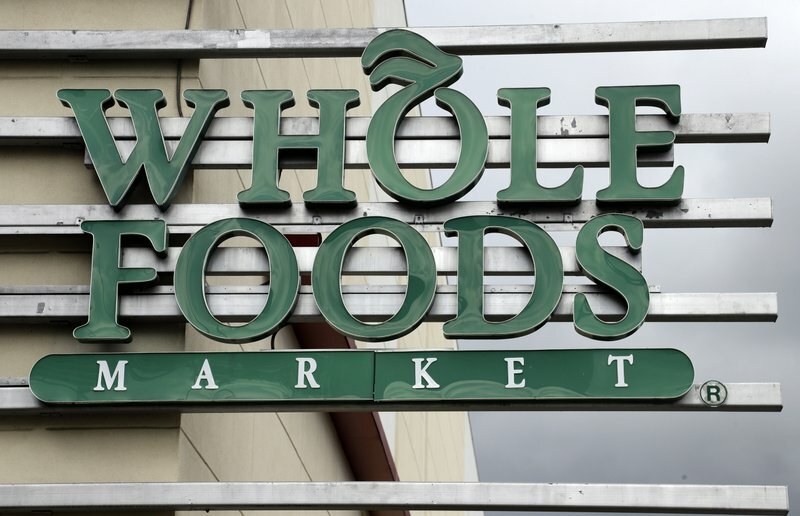 The ready-to-eat products, along with salad or “hot bar” purchases with baby spinach, were sold through Wednesday at Whole Foods stores in Connecticut, Florida, Maine, Massachusetts, New Hampshire, New Jersey, New York and Rode Island, the U.S. Food and Drug Administration Administration announced Thursday. 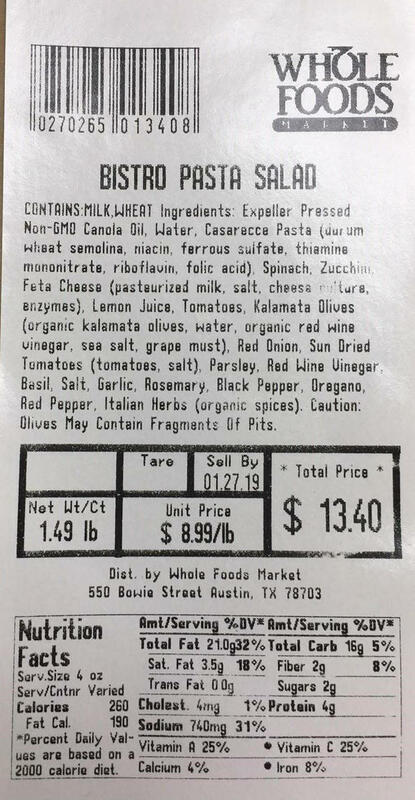 Recalled product/ FDA – Photo via CBS News. 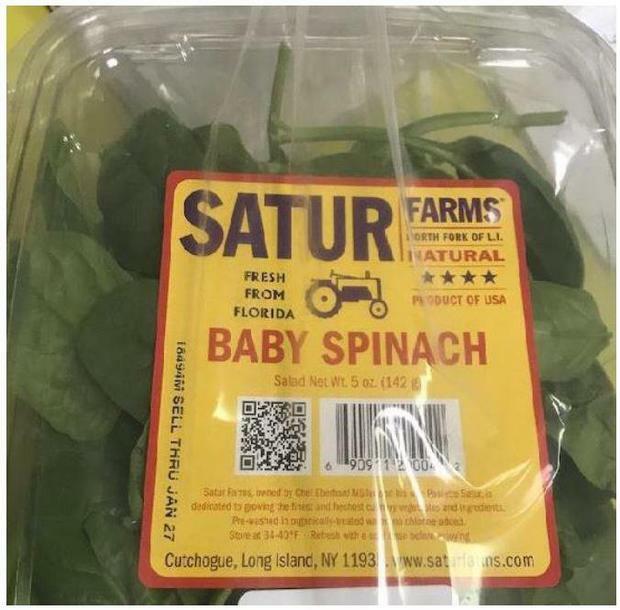 Recalled product/FDA – Photo via CBS News.